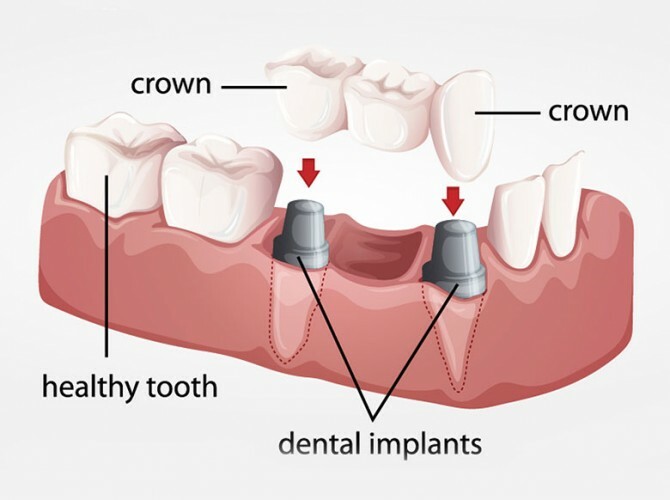 What is Dental Implants Vacations? 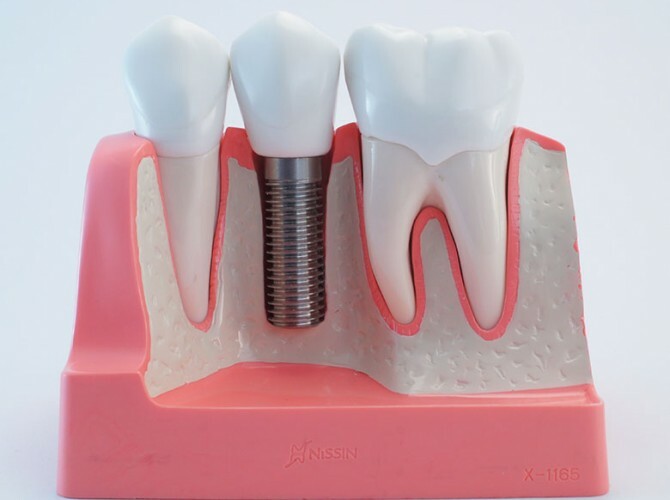 Here at Dental Implant Vacations we feature solutions for your complex oral health problems at some of the most affordable rates around while you enjoy the amazing sunny beaches of Cancun. 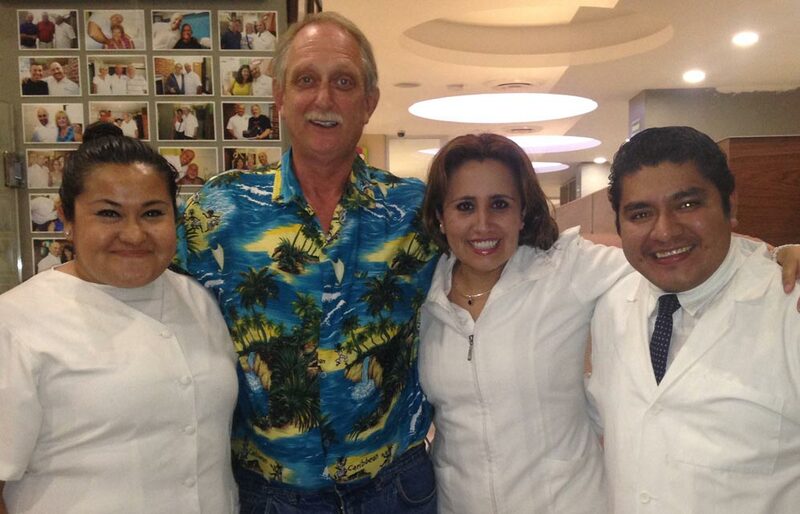 You can use some of your vacation time in Cancun to fix up your teeth and go back home with an improved new smile! 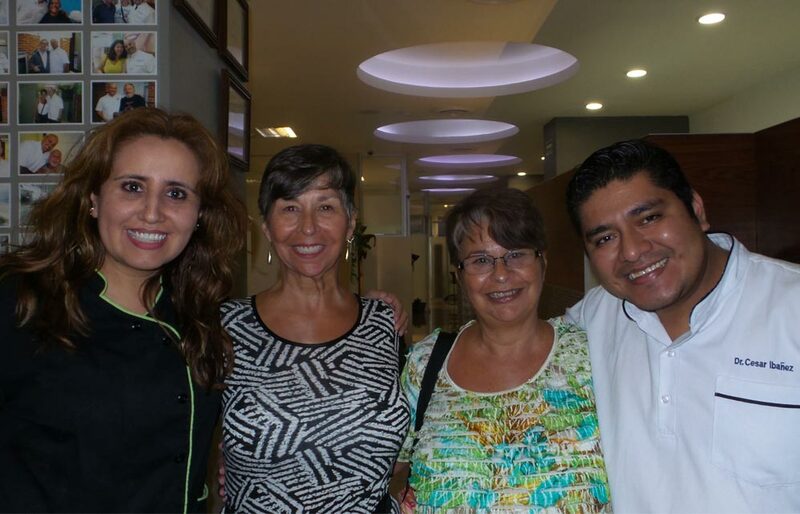 Our group of professional dentists lead by DDS German Arzate, is ready to diagnose you and offer you some of the very best options around adapted to your budget and needs. We know how difficult it can be to have to refrain from smiling just because you have missing or decaying teeth. However, you do not have to feel self-conscious with our help. 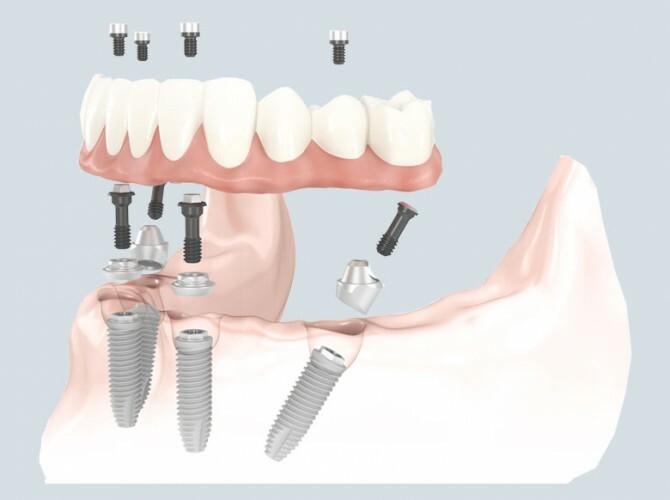 After your dental implants, you will not only feel more confident, but you will also be able to smile like never before without giving up your comfort. 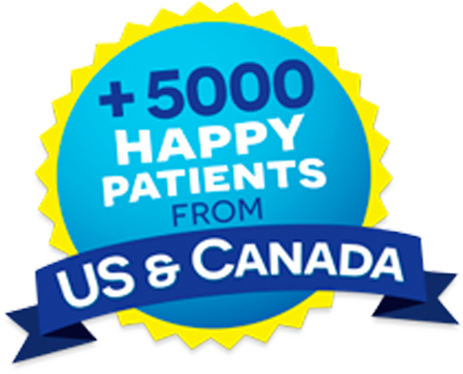 Get an extreme makeover smile today at affordable prices, saving up to 70% compared to dental treatments in USA and Canada! We use brands that are FDA approved to ensure that you get the very best quality possible. 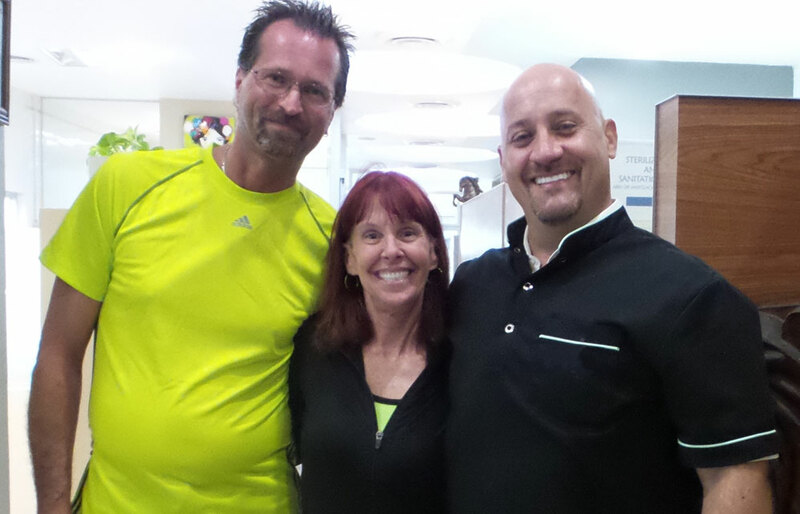 These are the same implants doctors use back home, so our implantology treatments have a 97% success rate. What do people says about us? The snap on are starting to feel natural. I give thanks to the entire dental team. You have a great team with grade and talent. Your dental treatment is 5 star. Doing better every day, still on soft food. Hope I was not too much of a problem. You worked a miracle, only wish I had it done years earlier. God bless one and all. Sincerely Irene. I have had a life changing experience. 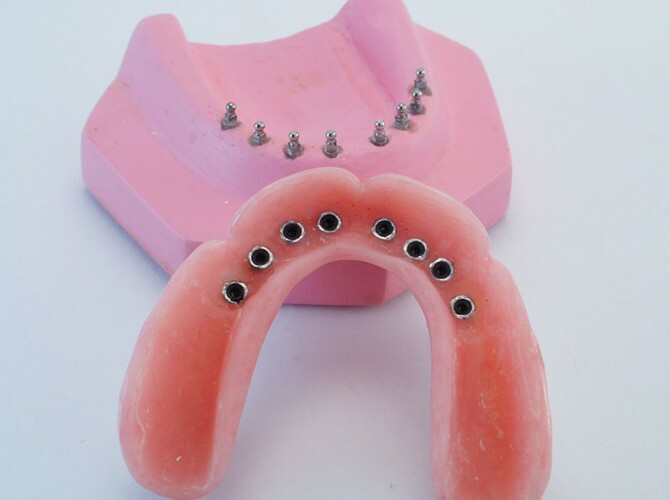 I came to Cancun, Mexico, to get mini dental implants. I want to say I am so thankful that I took the first step by contacting the office by e-mail to inquire about their services and prices. This office is filled with friends who have taken amazing care of me. I cannot thank you all enough. I would like to express my gratitude to everybody in your office; the staff, customer care and all the dentists on the care my husband received during his treatment. All the dentists bedside manner were excellent and they all did an awesome job. 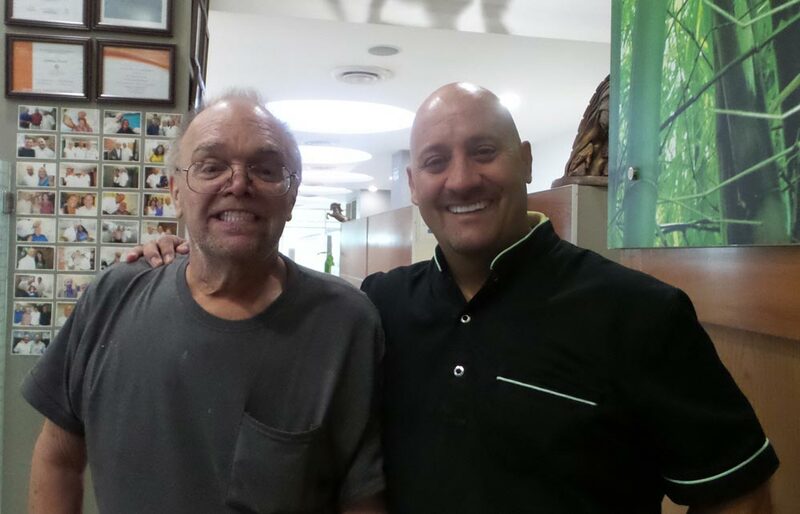 Harvey states, “having this snap in dentures I look 10 years younger”.I have had a life changing experience. I came to Cancun, Mexico, to get mini dental implants. I want to say I am so thankful that I took the first step by contacting the office by e-mail to inquire about their services and prices. This office is filled with friends who have taken amazing care of me. I cannot thank you all enough. Customer Services exceptional; workmanship beautiful; the care and kindness extended was outstanding. A special thank you to your team. The results are amazing. To the new clients; don’t be apprehensive, you are in the hands of a team of talented professionals. Their positive attitude, attention to details and craftsmanship are simply outstanding. 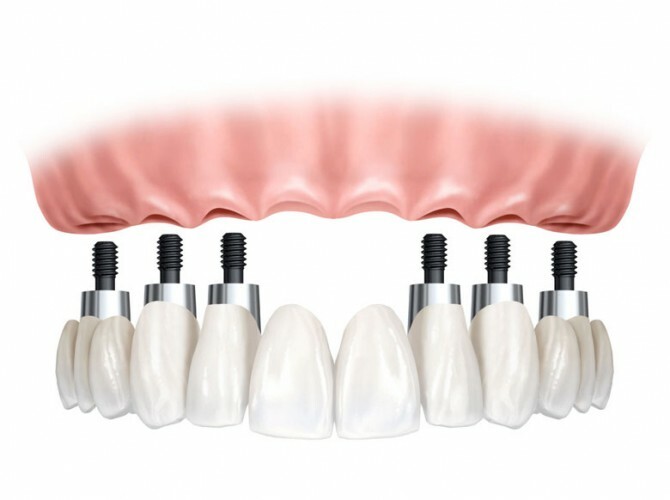 Dental Implants Vacations, I thank you for your services.